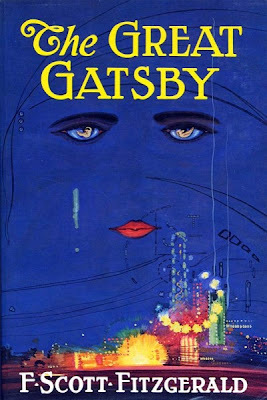 Keep your eyes open in 2012 for a modern adaptation of the classic novel/film, The Great Gatsby. I became pretty excited after hearing the lead will be played by Leonardo DiCaprio. Every movie he does turns out great. Other rumored cast includes, Tobey Maguire, and Amanda Seyfried. 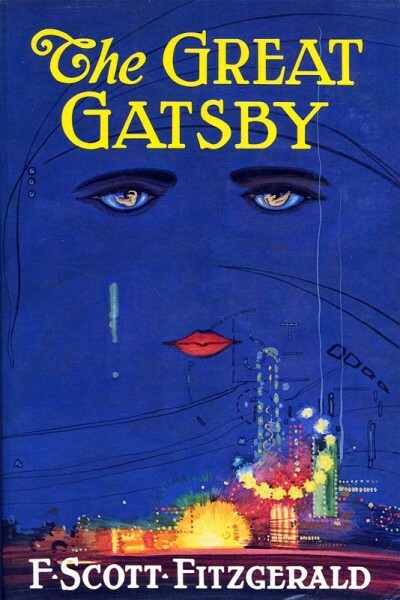 I also read that Carey Mulligan will be in it. Regardless of who ends up playing who, this is a classic and I can't wait to see what this becomes.